Spring Hill urgent care - Not all urgent care centers are the same! We have all seen the rapid increase in the number of urgent care centers over the last decade. They all look very similar on the outside – big signage, a medical logo, and claims about how quick and affordable they are. 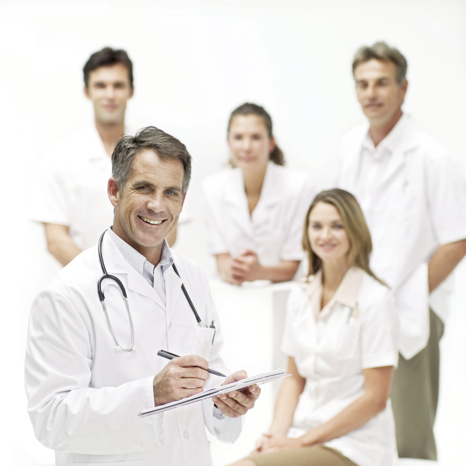 However, what most people don’t realize is that not all urgent care centers are the same. If we look closer – where it matters – on the INSIDE – then we start to see some big differences. One of the major differences between urgent care centers is the pricing model. Some urgent care centers seem very cheap – at least on first impressions. Patients are led to believe that the price will be minimal, then suddenly at the end of their appointment they are confronted with a huge bill. Spring Hill urgent care – Lifeguard Urgent Care, however, is different. We believe in an honest, transparent pricing policy. We tell patients upfront how much their bill will be, which avoids any unwelcome surprises. Afterall, isn’t that the way it should be? You don’t go to the supermarket and choose items with no prices: The store clearly labels the price, so that you know how much each item is. We believe that urgent care should be the same: The patient should always know how much they are paying for each service. So next time you are choosing a Spring Hill Urgent Care center – in order to avoid any unwelcome surprises – be careful and be sure to choose a center with a clear and transparent pricing policy. Read more about our Spring Hill urgent care center, pricing, and payment options.